“Dad” in English, “Abaye” (አባዬ) in Amharic. A word anchored in love, no matter where you are in the world. Dads know the most important gift they give their children is love. We want to introduce you to a couple of Dads. Meet Teshome, a father of three and a school teacher, spending time after work with his 3 and 6 year old children. Teshome is a guiding presence in the lives of his children and his students. Meet Yosef, and his small son. Yosef’s son lights up when his daddy walks into the room and lifts his son into his arms. In Ethiopia, our colleagues and team members share that being a father in an under-resourced country can be challenging. Many parents, especially in rural Ethiopia, struggle to provide basic support and education for their children. But, they tell us, fathers know that their children need love more than anything. 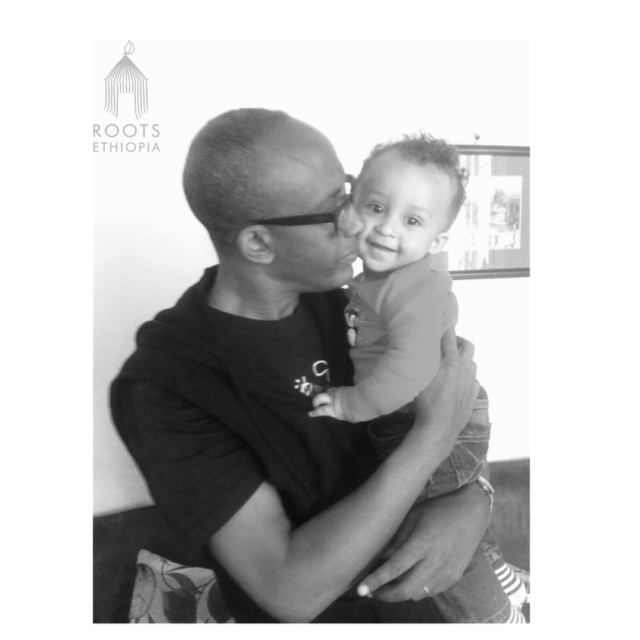 Fathers in Ethiopia, and fathers all around the world, strive to provide love and support for their children’s futures. Happy Father’s Day to all the great Dads doing their best out in the world today!